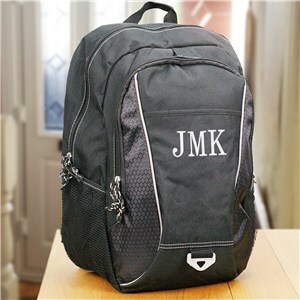 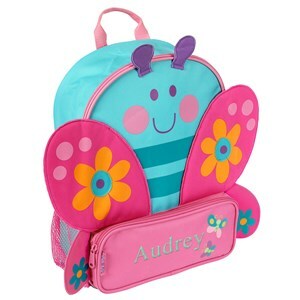 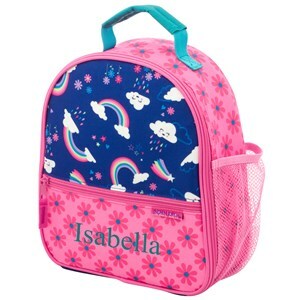 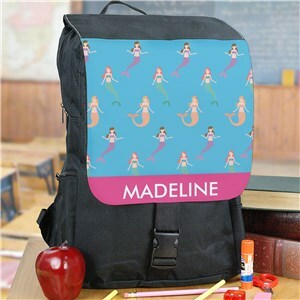 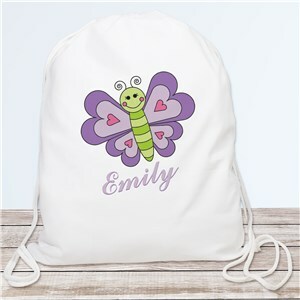 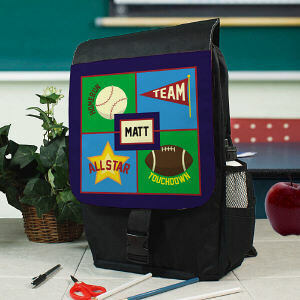 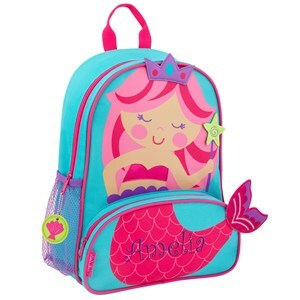 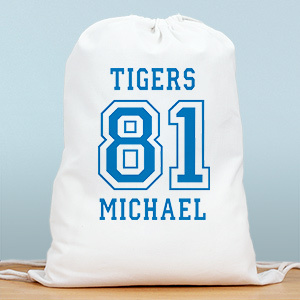 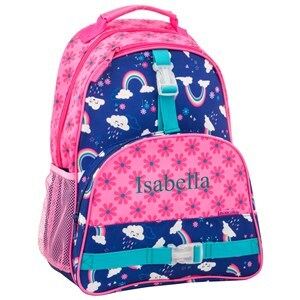 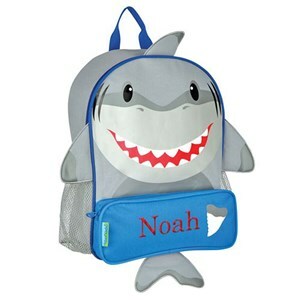 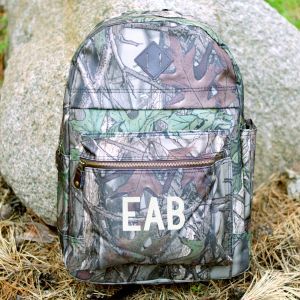 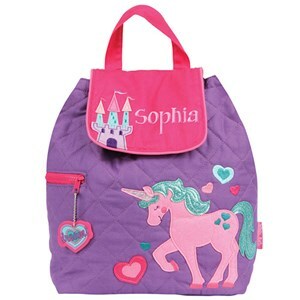 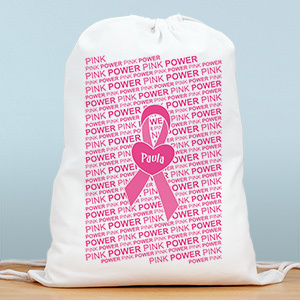 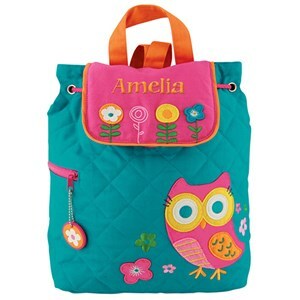 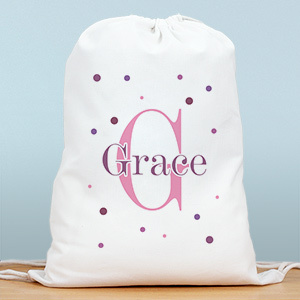 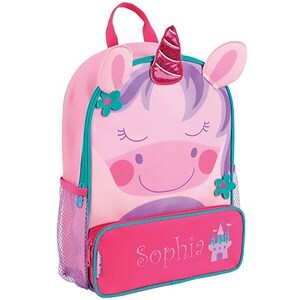 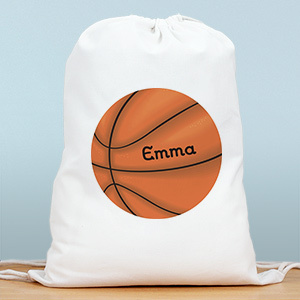 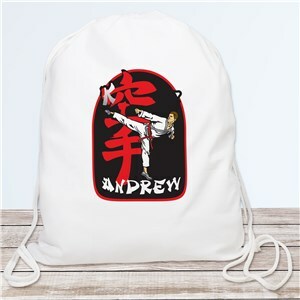 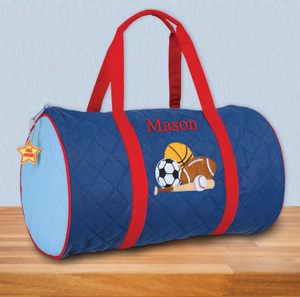 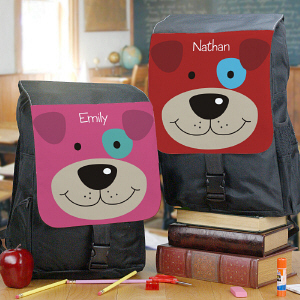 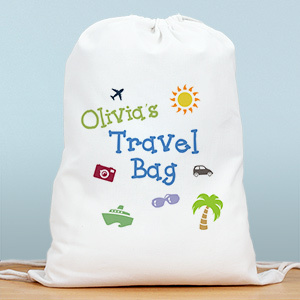 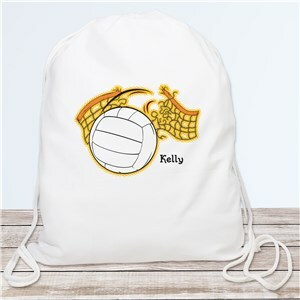 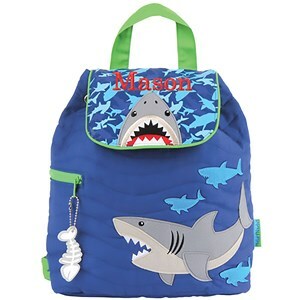 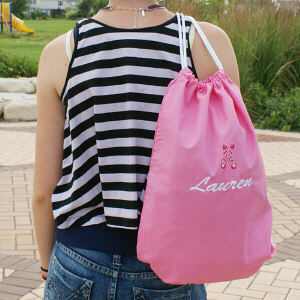 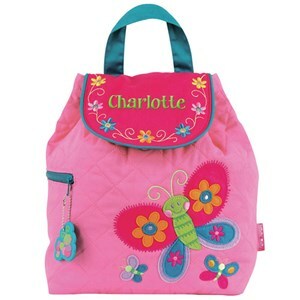 Personalized Backpacks and Sports Bags are personalized fast and easy. 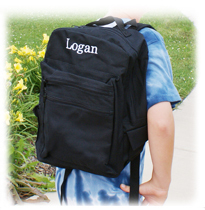 We offer Backpacks and Sports Bags in a huge assortment of styles. 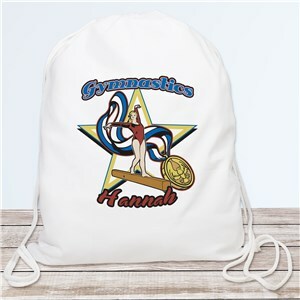 Our Backpacks and Sports Bags are used time and time again, showing off your unique design and personalization. 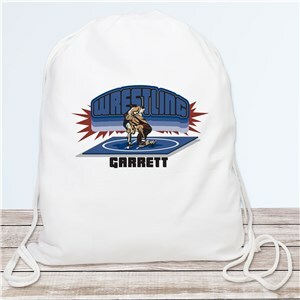 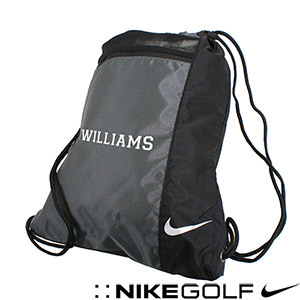 These great quality drawstring backpacks and sports bags can be had at affordable prices! 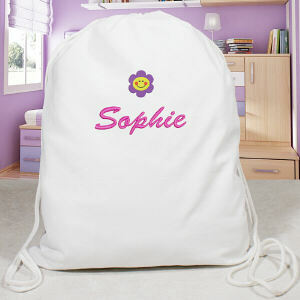 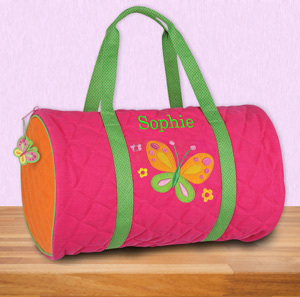 Perfect for carrying your school books, sports equipment, dancing shoes and so much more. 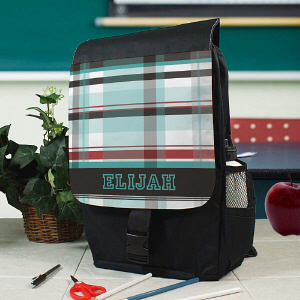 Customize your new Backpack or Sports Bag today for any young child to enjoy.